This silhouette hugging crochet skirt, hand-made from a beautiful soft rayon crochet is perfect for those afternoons spend on your favourite beach. 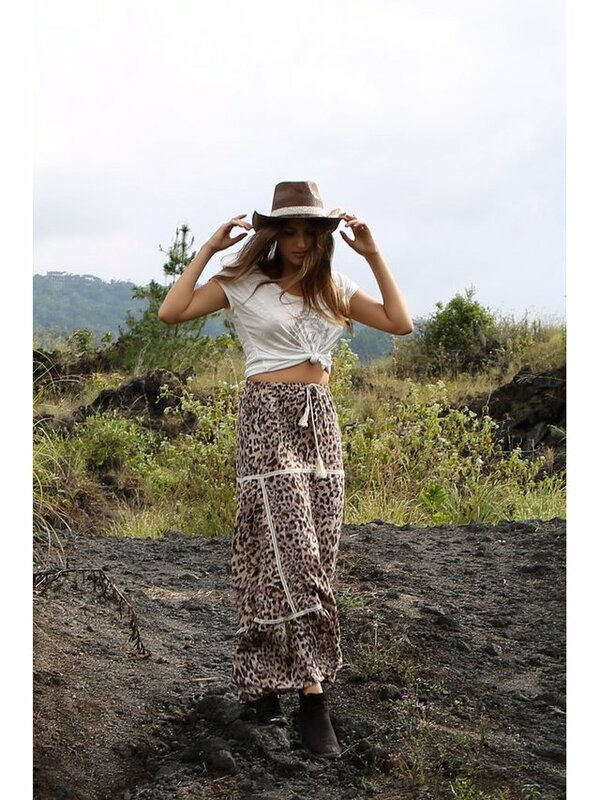 The Hunter Crochet Skirt features an adjustable tie with the cutest little tassels on waist level which shapes the skirt and slims the waistline. Style it with our Hunter Crochet Halter Top or wear it with our high waisted Hunter Bloomers and it becomes a match made in heaven. SM 64cm / 25.2" 70cm / 27.6" 107.5cm / 42.3"
ML 74cm / 29.1" 80cm / 31.5" 109.5cm / 43.1"